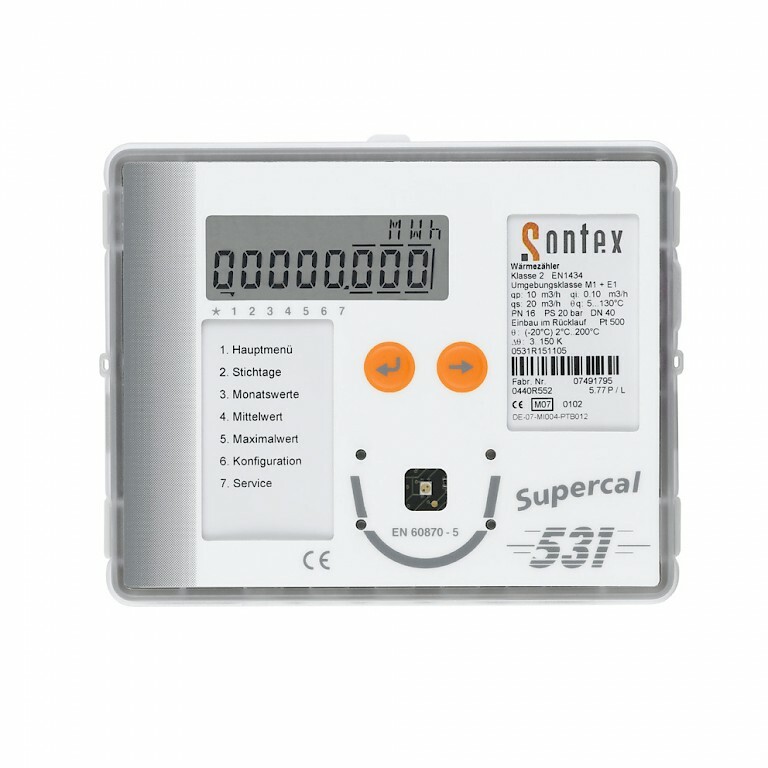 Heating and cooling meters for complete energy measurement. 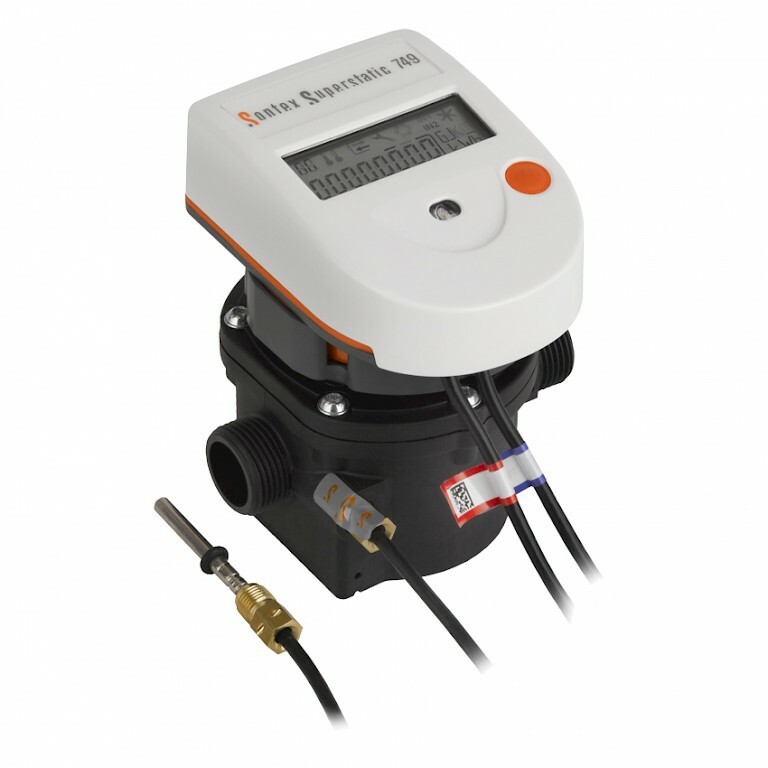 Our range covers energy integrators if you have a flow meter in place to compact and large sized heat meters. Available in many line sizes from ½”, ¾” and 1” threaded up to DN500 flanged connections. Battery power is available where required and we even have a low cost composite model. 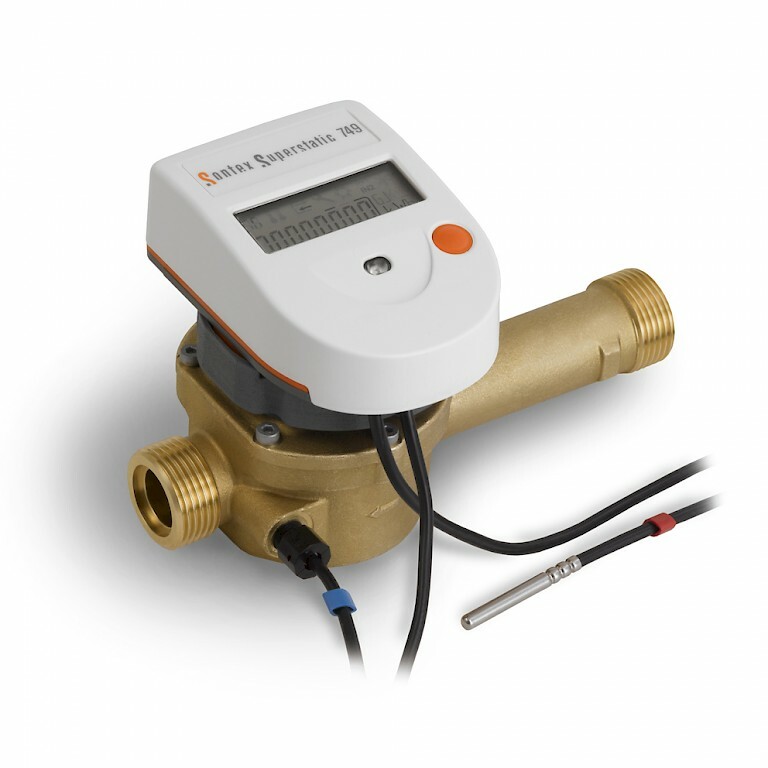 No moving parts provide a precise, stable and reliable measuring of flow over a long time. 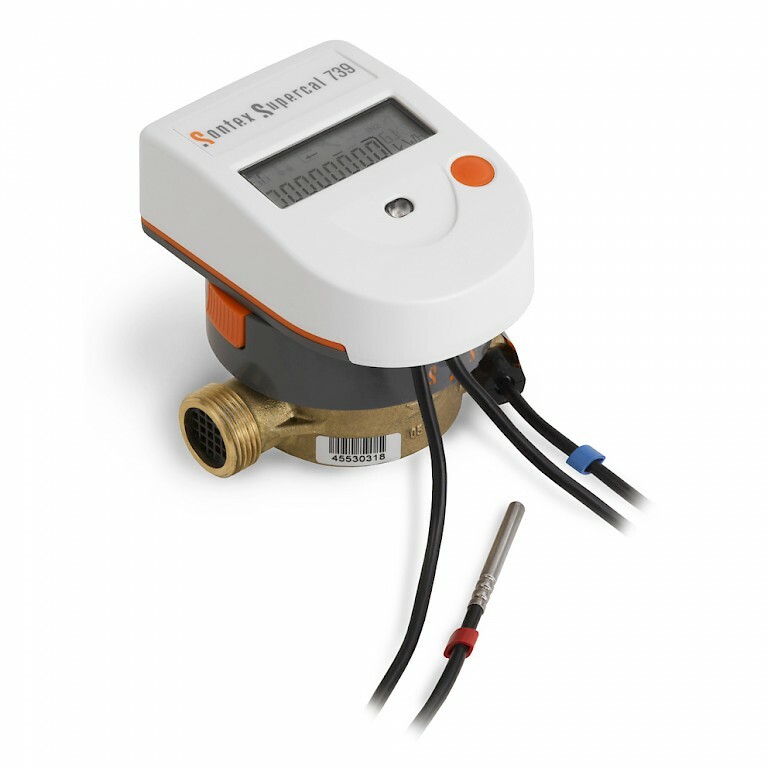 Our range of heat meters are super static and use fluidic oscillation technology for their primary measurement making them more versatile for heating applications. 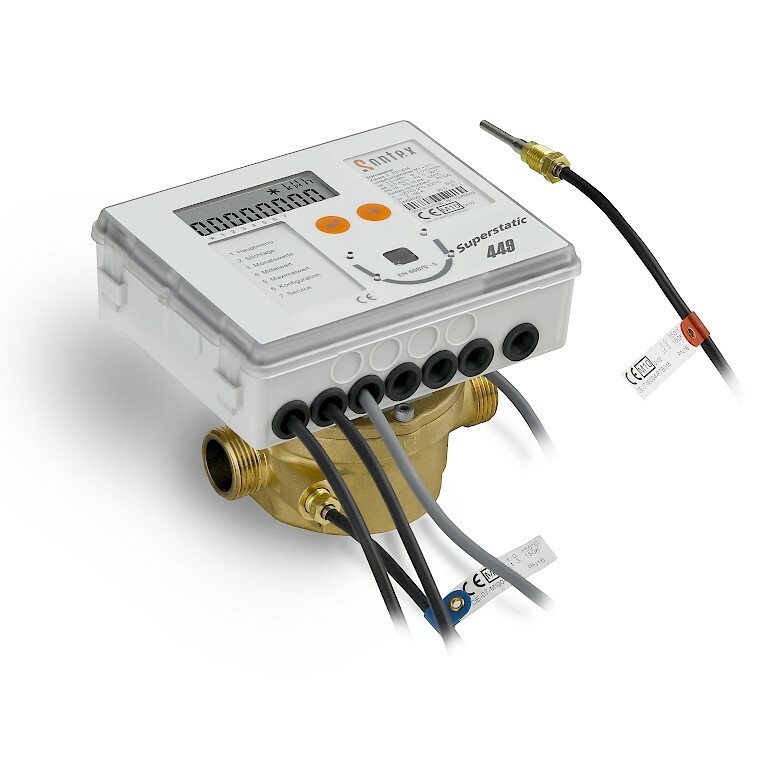 Below is the complete range for both inline heat measurement as well as integrators for use with third party flow meters. 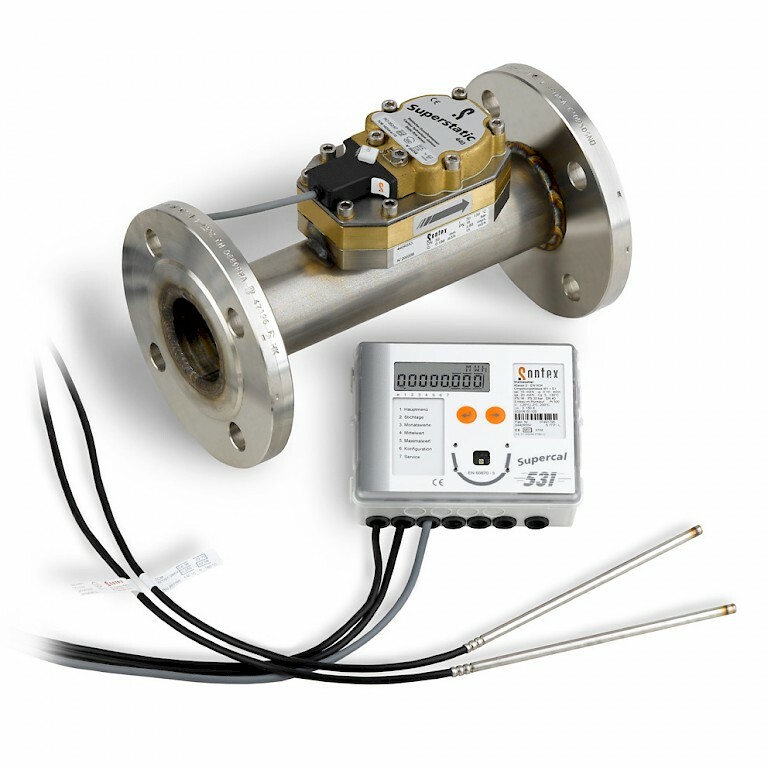 PCT also have a complete range of Ultra Sonic flow meters for non-invasive flow measurement which can be paired with an integrator for complete energy measurement.